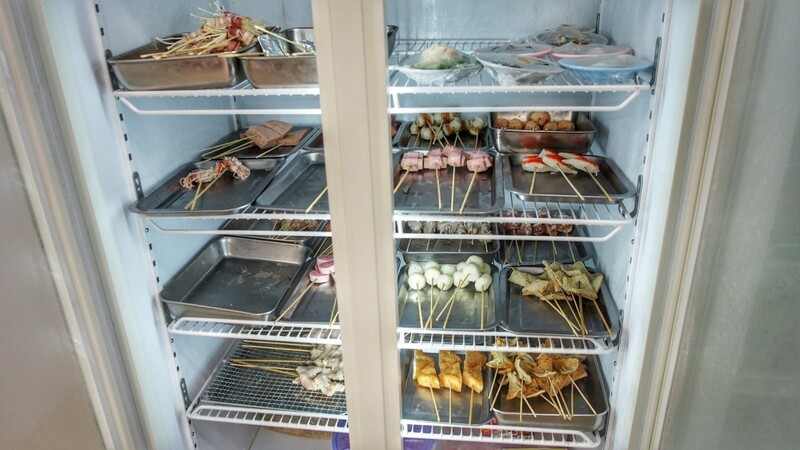 Home Chinese	Chuan Le Xiang Lok Lok | 60 And More Amazing Lok Lok Items! 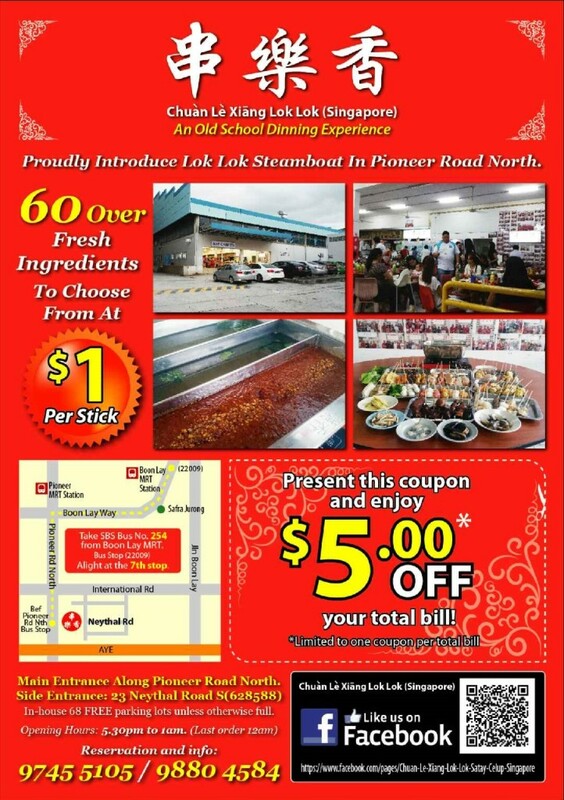 Chuan Le Xiang Lok Lok | 60 And More Amazing Lok Lok Items! When one thinks about ‘Lok Lok’, you will likely think of going across the water borders of Singapore for a good session. 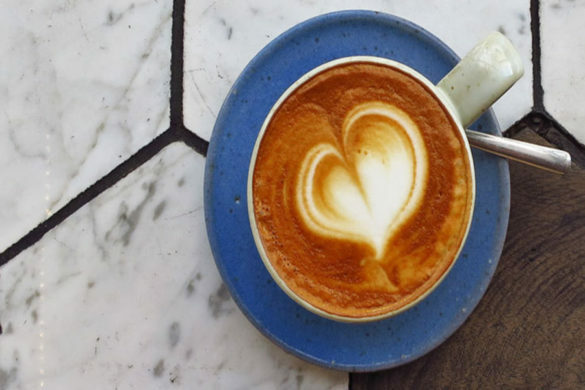 Do you know that we do have some good outlets within Singapore? Lok/ 淥 in Cantonese means to be scalded or getting burnt in hot water. 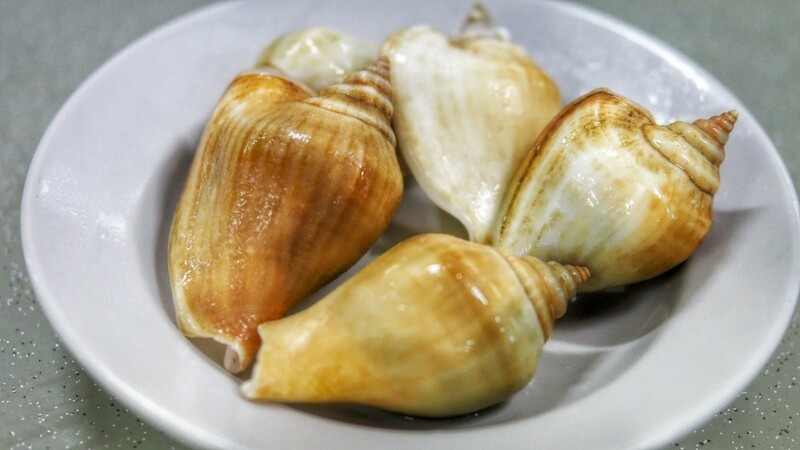 Hence, the name Lok Lok/ 淥淥 comes about since most of Kuala Lumpur Chinese speaks in Cantonese. Perhaps, you may also want to tune into 乐乐 / happy happy! 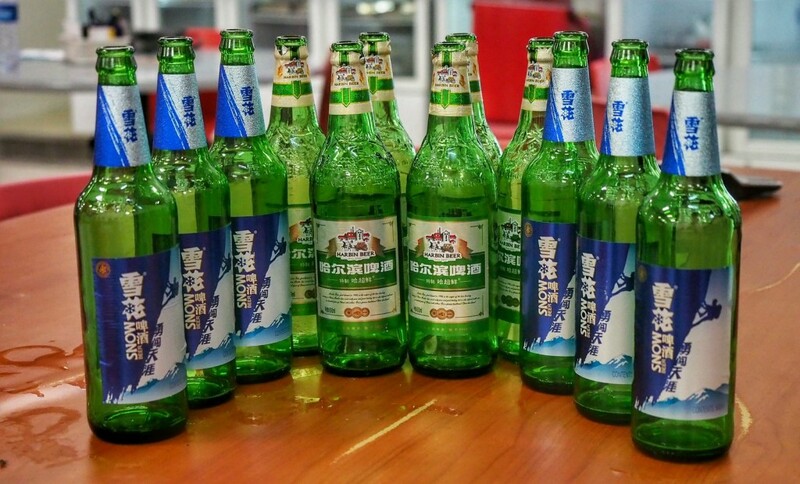 Well established with more than 14 years of F&B experience, the owner of Chuan Le Xiang Lok Lok, Desmond and (his cousin Loanne) decided to set it up in the good memories of his grandfather and his friends years ago. While he has moved into various genres of the food industry, Chuan Le Xiang Lok Lok has been well sustainable. 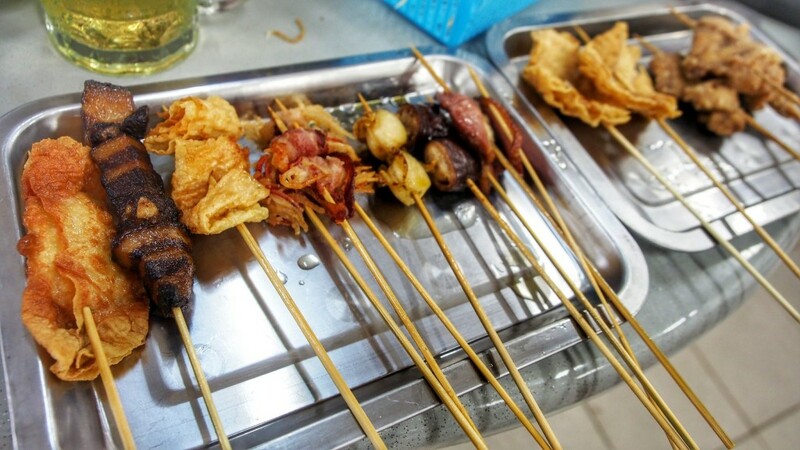 The precious satay bee boon recipe is also created more than 20 years back. The whole outlet delivers such a comfortable and old-school lok lok dining experience. It just brings you back into the 80s of how this experience is created. Ideally located at edge and west of Singapore, it brings you away from the city life. It is all about the simply enjoyment of great food and drinks. 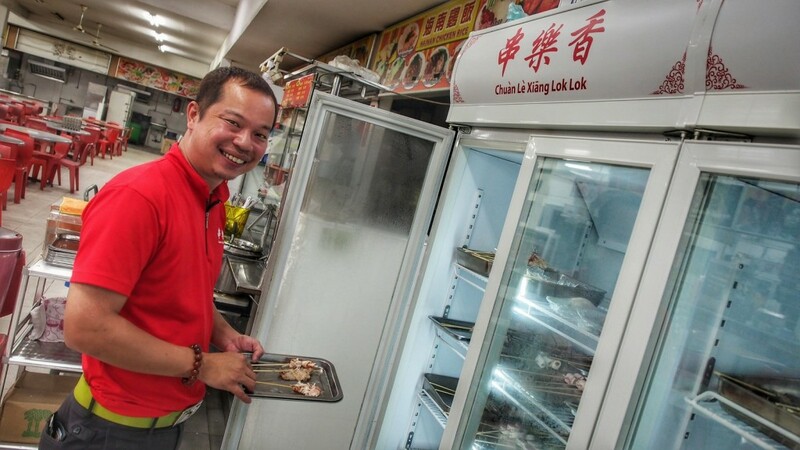 Based on Desmond’s knowledge, there are 3 Lok Lok food outlets within Singapore. 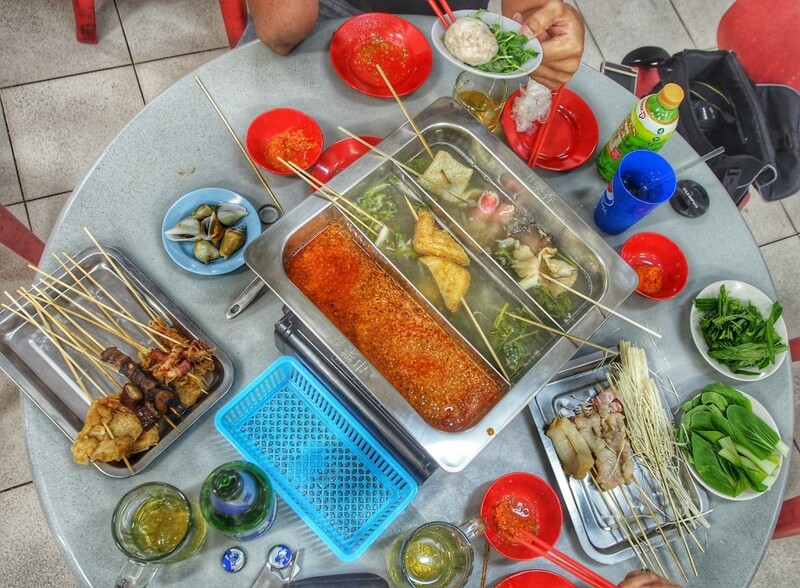 While many locals love to drive across the causeway for a good ‘Lok Lok’ session, there will be some interesting insights about Chuan Le Xiang Lok Lok for your good consideration. Desmond improvises the taste of the satay sauce towards the locals’ palate. 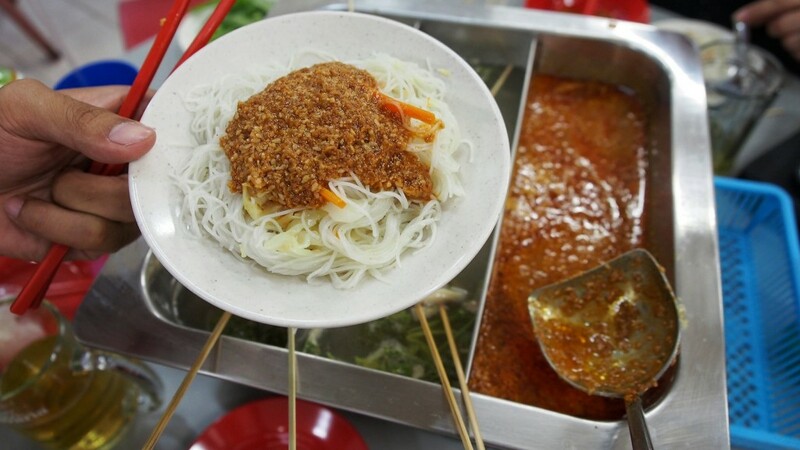 It is well traced over its flavors from our very local Singapore’s Satay Bee Hoon sauce. The sauce’s thickness is well retained. That differs from those JB’s outlets greatly. No MSG is added too. 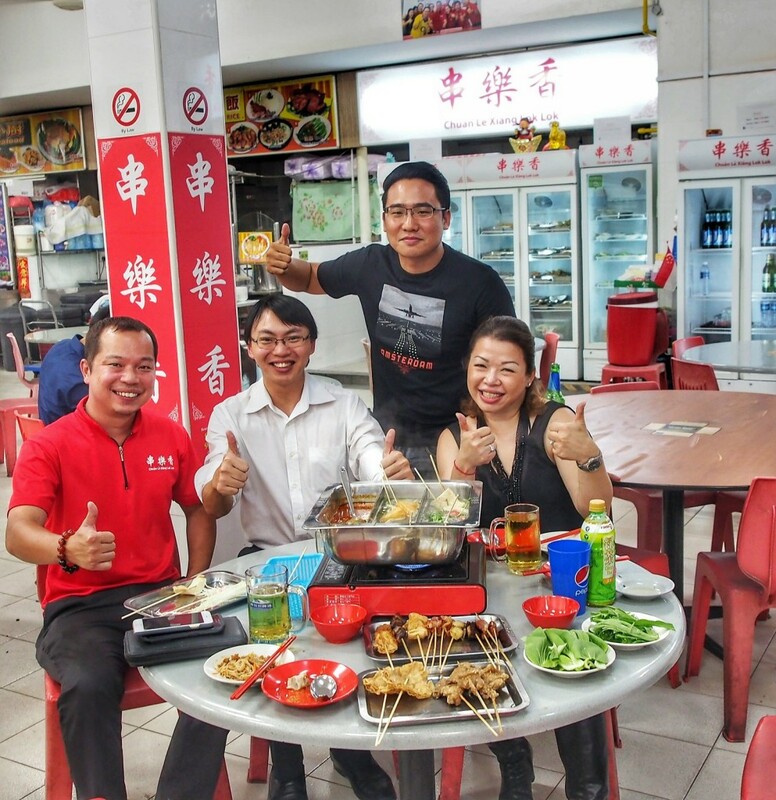 Chuan Le Xiang Lok Lok team focuses on the customers’ dining expectations. They want the dining customers to enjoy the best Lok Lok sessions. We are totally amazed by the huge spread of food items that we can indulge into! 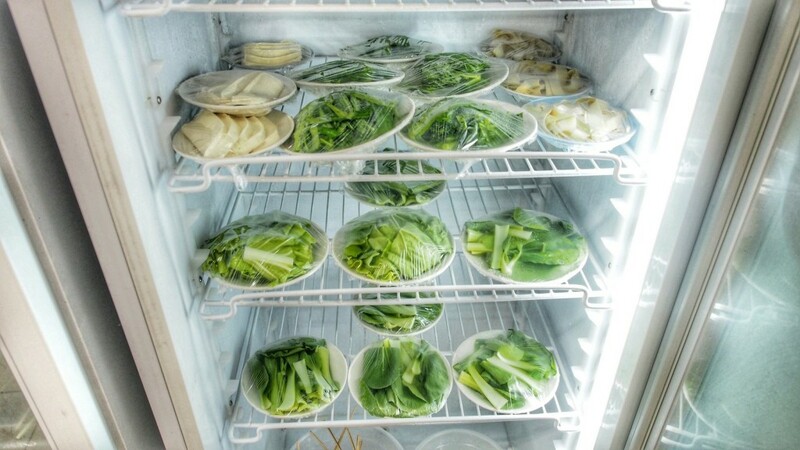 From soup based to fried based version, we have over 60 Lok Lok items to pick from! One interesting choice will be the Taiwanese Salt & Pepper Chicken Wings (鹽酥雞). Other special items include large intestines, small intestines & pork belly! Every ingredient is refreshing and nice. 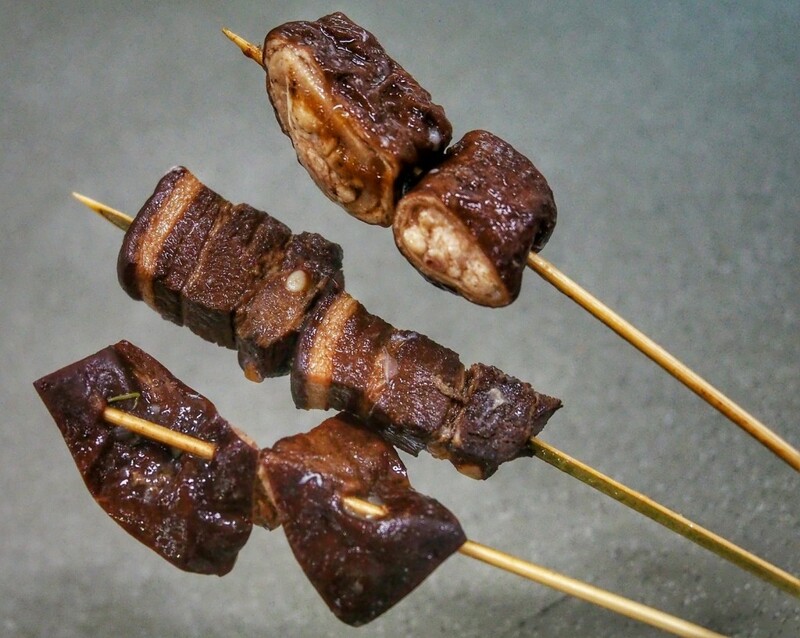 What’s more, the outlet will be implementing the BBQ styled Lok Lok concept soon! From a side note, we do feel that the outlet can come up with more variations of meat items and the chilli dips can be improvised further. 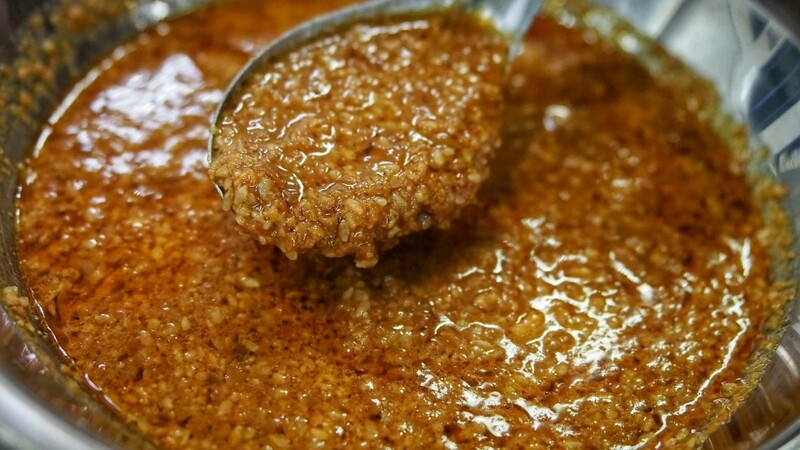 A more peanut version of the satay sauce will be even more wonderful! 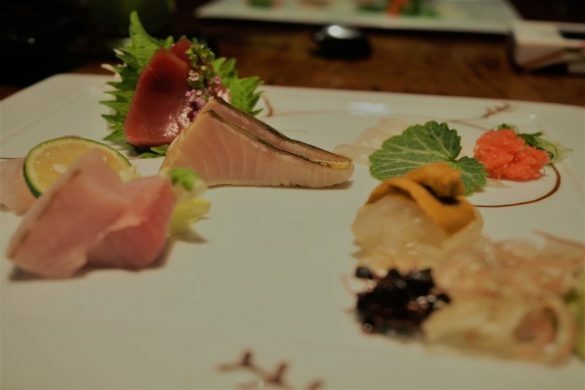 On an overall trip, this session will be food worthy as you will not need to step out of the little red dot for a good Lok Lok session. 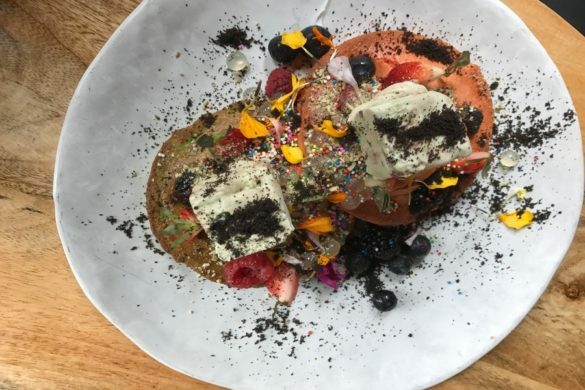 Reasonably priced with a simple yet interesting dining experience. 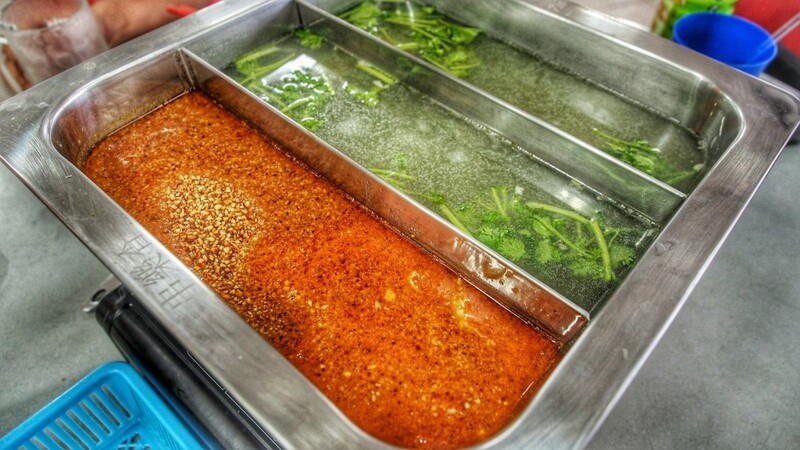 ‘Yuan Yang’ pot of satay sauce or chicken soup base is at $10 per pot.